$347 Payment... Financing Available For ALL Credit!!! ***CERTIFIED PRE-OWNED***LEATHER INTERIOR***AUX INPUT***REMOTE START***BACK-UP CAMERA***BACK-UP SENSORS***BLUETOOTH***3RD ROW SEATS***REAR POWER LIFTGATE***POWER SEAT***TIPTRONIC SHIFTER***HEATED SEATS***17” CHROME WHEELS***TOWING PACKAGE***4X4***RUNNING BOARDS***FOG LIGHTS***ROOF RACK***V8***TINTED WINDOWS***KEYLESS ENTRY***AUTOMATIC TRANSMISSION***SUPER LOW FINANCING RATES AVAILABLE...HIGHLY Rated Dealer BBB, Google, Cars.com...Auto Selection of Charlotte's team has been serving the Carolina's since 2004 and is dedicated to great customer service, great prices, and quality used vehicles! We believe that every customer deserves to be treated with the upmost respect and have a memorable experience in dealing with our dealership! We provide this service by going above and beyond what is expected! We believe that purchasing an automobile should be an experience second to none making each and every transaction pleasant and fun with excitement and integrity! 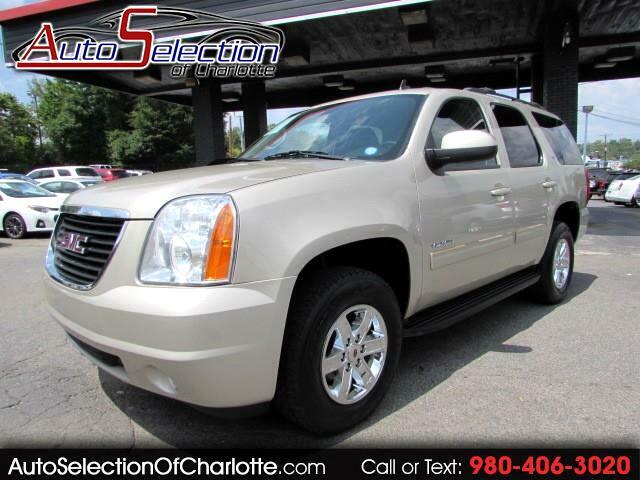 CALL TODAY 980-406-3020 or visit us online @ www.autoselectionofcharlotte.com.